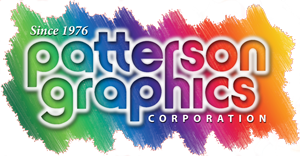 With a wide range of solutions to fit any budget Patterson Graphics can assist you in selling or generating referrals. 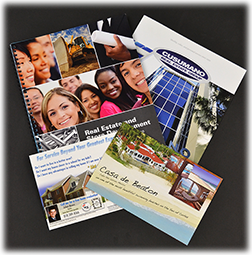 We offer full color, small quantity printing of postcard and flyers, which can be personalized using your database. Let Patterson Graphics help turn you put "Sold" on your properties!